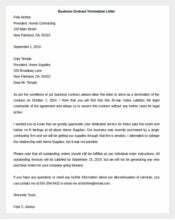 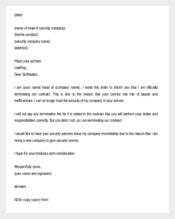 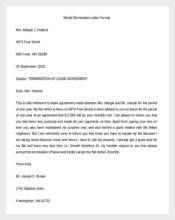 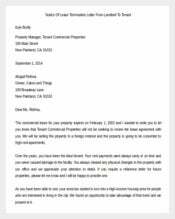 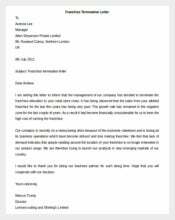 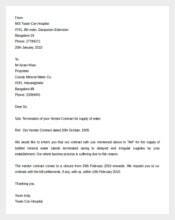 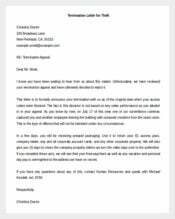 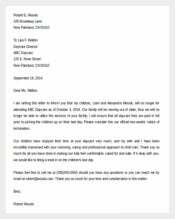 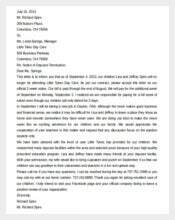 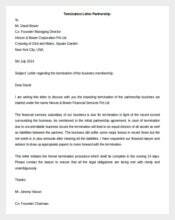 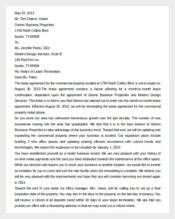 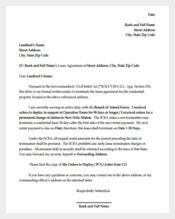 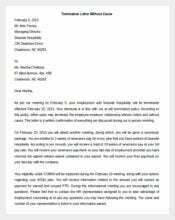 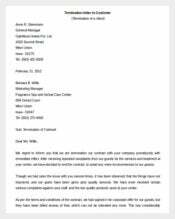 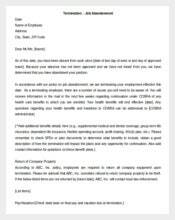 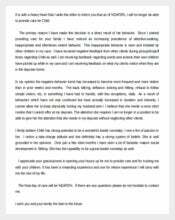 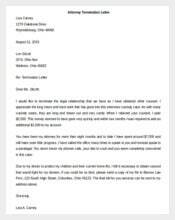 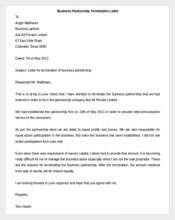 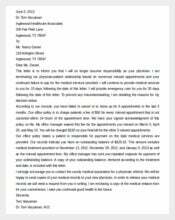 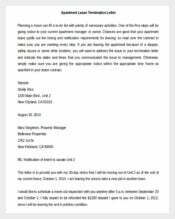 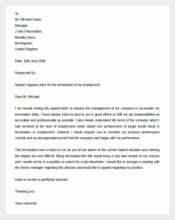 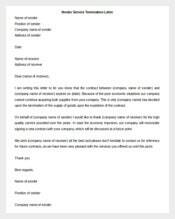 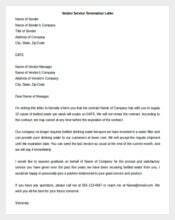 Termination Letter – 104+ Free Word, PDF Documents Download! 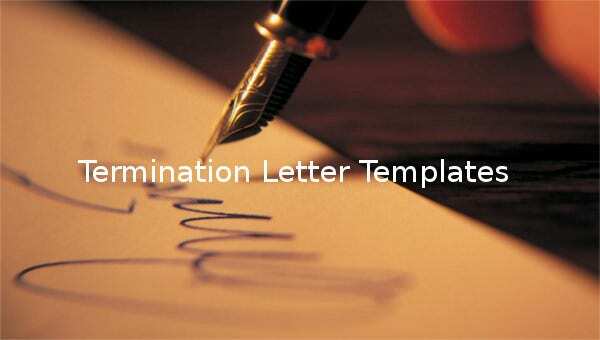 Have you ever heard the word termination letter before? 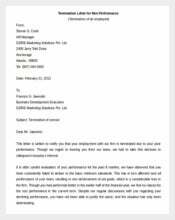 Well, this is a letter written by an employer to an employee or an employee to an employer. 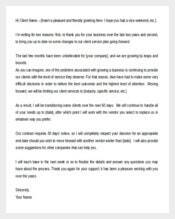 Employees will use termination letter templates to write simple notes telling their bosses they have decided to quit their current job at the company. 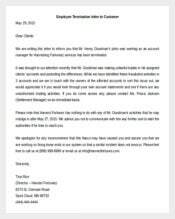 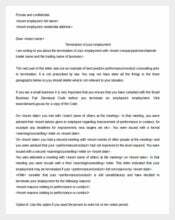 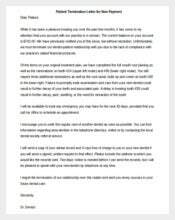 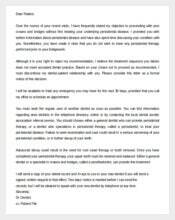 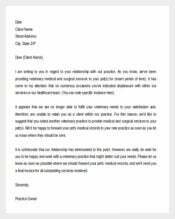 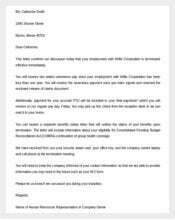 Employers send these letters to employees to inform them that their services are no longer required. 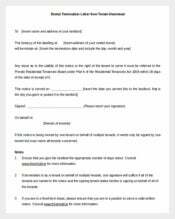 The template can be downloaded for free from online.